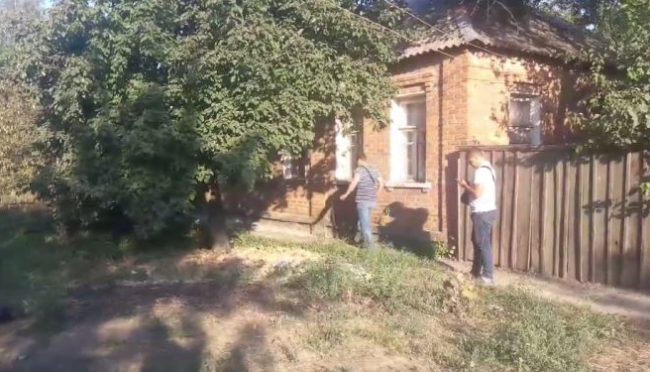 The wife of the man, who started shooting overnight on August 20 in Kharkiv City Council, was found dead, as UA Kharkiv reported referring to its resources. Woman’s body with signs of violent death was found on the evening of August 20 in a house in a private sector. The investigators have been working there since night. The dead was 42 years old. According to UA Kharkiv, the experts counted at least five gunshot wounds on her body. According to the preliminary conclusions of the experts, the death occurred on Sunday, at around 10 pm. A gun and a rifle were found in the house. As it was reported, a shooting incident occurred at city council building in Kharkiv. As a result, Dmytro Kyrienko, Kharkiv police officer died in the line of duty. It is reported that he was shot in his side. Besides, a security guard was wounded. He had his surgery before 7 a.m. in the morning. As of now, the doctors are prognosticating anything, as the condition of the sufferer is serious. Later police reported that an attacker also shot at Skoda car with a child. The patrol officers made it neutralize the attacker. His identity is being established now. Supposedly, he is a 59-year-old local resident. The police officers claim that the attacker was under the influence of alcohol.